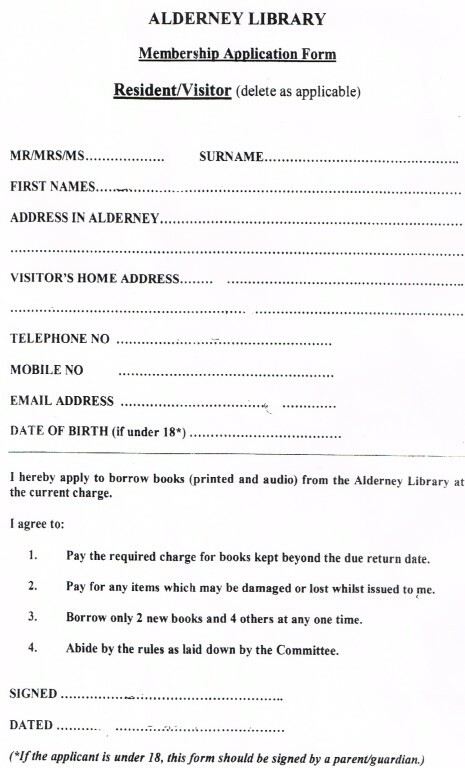 Keeping you up to date with …..
…the ways to contribute and donate to the Alderney Library. Visit Alderney Library where we have over 18,000 books on display. Come along and see for yourself, membership for under 16 years is free. We are always looking for Volunteers to help out! We welcome the donation of any unwanted books, which we will always endeavour to put on our shelves. If you are looking for a book please phone on 01481 824178 and we can check we have it in stock. If we do not have the book we can consider ordering it. Copyright © 2015 Alderney Library. All Rights Reserved.